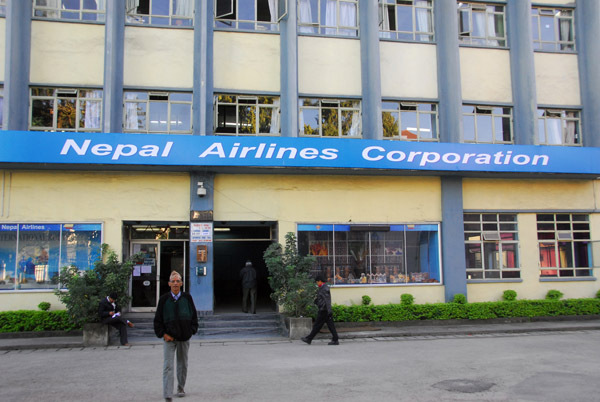 KATHMANDU, July 31: With the target of making Nepal Airlines as an international-level airlines company, the NAC is trying to make its safety systems meet with international standards. NAC has invited International Air Traffic Association (IATA) to research about the safety system of NAC to make the work of safety system and ground handling more effective by implementing the safety system. As per the request of NAC, the group of international air traffic association has done appropriate research. Some foreign aviation organizations have listed Nepal's air service condition in danger list whereas some countries have removed Nepal's name from the list. The association has researched about Nepal's aviation service with the goal of making it more reliable, safe and secure. The newly arrived NAC widebody aircraft can play great role in developing relations with international market and to make the tourism sector more managed. The corporation has targeted both internal and foreign market. The corporation is also looking after the work of ground handling of Nepal's only international airport. Ground handling of Nepal is considered as one of the best ground handling among South Asia. In 2016, Nepal got the certificate from IATA for best ground handling.